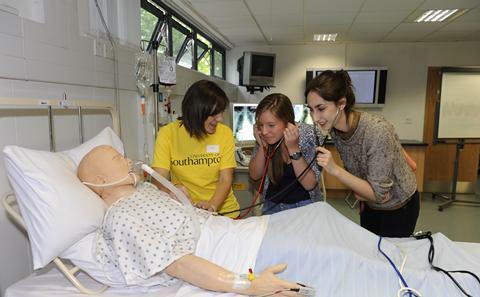 As a medical at the University of Southampton you will be based at the University Hospital Southampton . The hospital is conveniently located with good transport connections to the city and to the facilities of Highfield Campus. 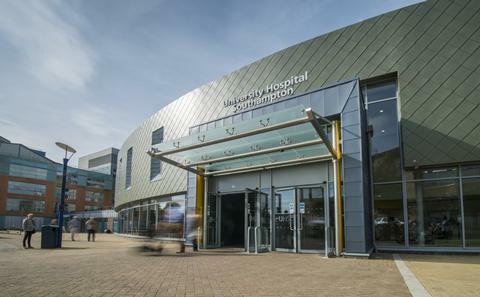 University Hospital Southampton is in a convenient location, close to halls of residence and to the varied arts, sport, and leisure facilities of Highfield Campus. On site, there are shops and cafes, as well as a student common room with computer workstations. You can easily travel around the city and to other University of Southampton campuses using our regular Unilink bus service. 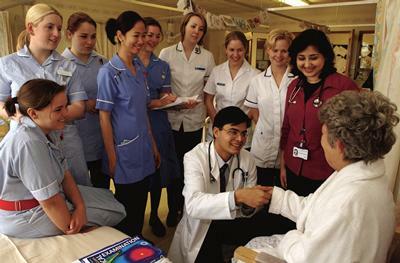 University teaching and research is based in the south academic block of the hospital. 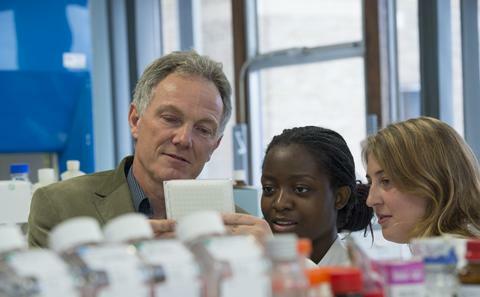 As well as lecture theatres, our facilities include the Centre for Learning Anatomical Sciences, with both histology and wet labs, and a Clinical Skills area. Our well-stocked Health Service Library is based on site. "The first thing I found amazing about the course at Southampton was that we were introduced to clinical attachments from the first week. 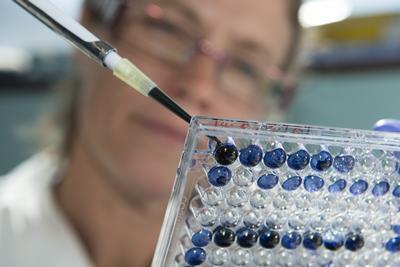 University Hospital Southampton provides a great teaching environment." "It's fantastic as a clinician to be able to walk down the corridor from an asthma clinic straight into a dedicated research ward equipped with everything I could need as a scientist."